One of the most inventive, eclectic figures of the alternative era, the epitome of postmodern chic in an era obsessed with junk culture. 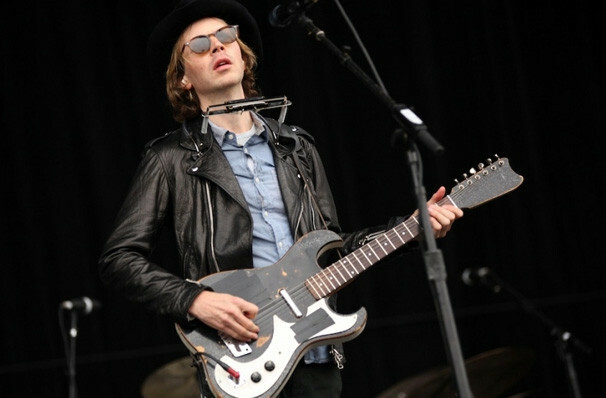 Beck's music first emerged in the early 1990s, with his anthemic 'Loser' rocketing him to star status in a matter of weeks from his struggling artist roots. 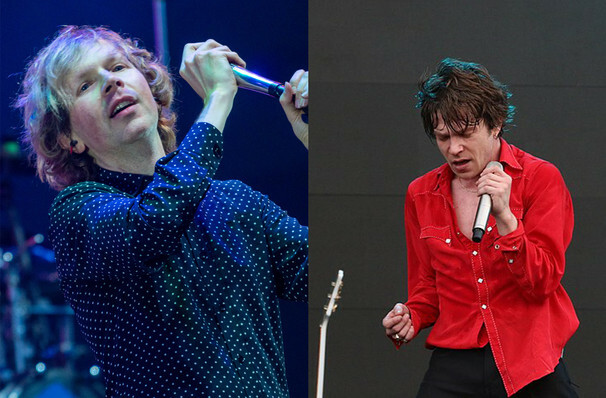 Along with that came a bidding war from record labels and, of course, talk that he'd forsaken his anti-folk roots for the easy life of being a music label's creation. 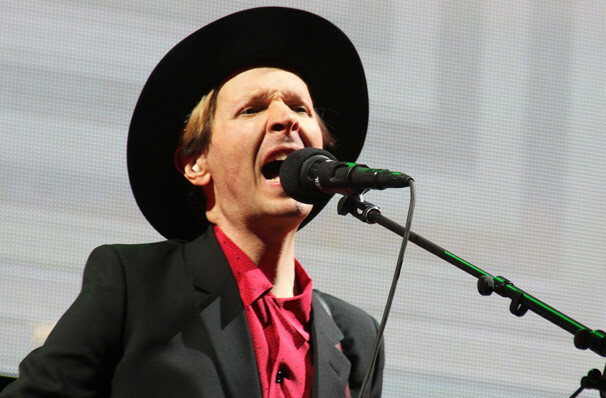 Beck's fifth album, Odelay (1996), proved that to be very wrong and won two Grammy awards. 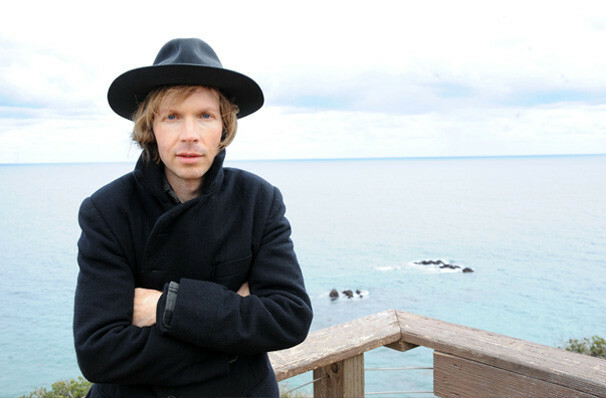 Twenty years and seven studio albums later, Beck is still seen as one of the leading singer-songwriters of our time. Though he has evolved as an artist and refined his artistic interests over the years, his music continues to draw from an eclectic mix of influences and sampling and has the same clever, often self-referential lyrics he first became loved for. You'd be a Loser to miss this legend of anti-folk and hugely talented multi-instrumentalist perform live. Sound good to you? 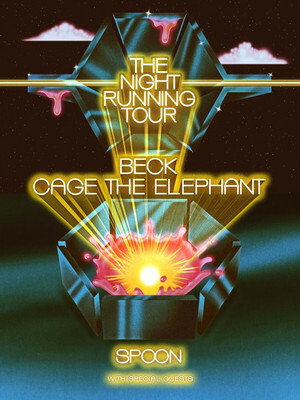 Share this page on social media and let your friends know about Beck at Coral Sky Amphitheatre.